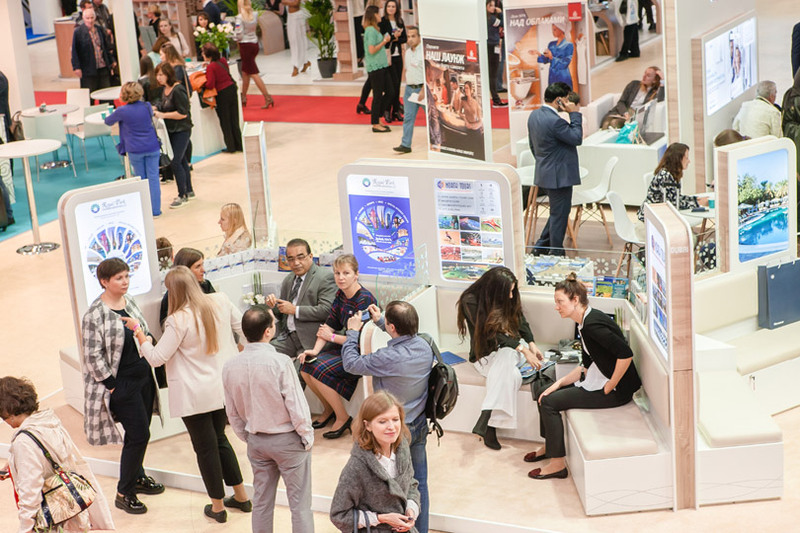 The 24th International Tourism Forum and Exhibition “OTDYKH 2018”, which will be running in Moscow on 11-13 September attracts exhibitors from more than 40 countries. Among them — the top-popular destinations: Thailand, Cyprus, Tunisia, Spain, Bulgaria. India will be represented as a whole country and by individual states of Goa, Kerala and Andhra Pradesh. Totally, these countries were visited by more than 8 million Russian tourists in 2017. The 2018 is a Russia-Japan Cross-Tourism Year. The Land of the Rising Sun acts as a Partner Country of OTDYKH 2018. The National stand of Japan will be a part of the “Enjoy my Japan” tourist services promotion programme in the Russian market. The visitors will have an opportunity to see traditional Japanese art, gastronomic brands, reserves, museums and entertainment parks, and to get information about popular and little-known regions of the country. According to official statistics, the tourists flow from Russia to Japan is steadily growing: last year Japan was visited by 65,000 Russian tourists — 27.6% more than in the previous year. For the first 3 months of this year, the number of tourist trips to Japan increased by more than 13% comparing to the same period in 2017. Once again, the Official Sponsor of the “OTDYKH 2018” Forum and Exhibition is the Dominican Republic. The Caribbean Sea, white sand, rainforests and unique nature, culture, music and national cuisine attract tourists from Russia all year round. Over the past year, the tourist flow from Russia to the Dominican Republic has almost doubled. The visitors will have a chance to discover the festivals, colourful music, resorts, and various recreational opportunities. This year, the Dominican Republic’s stand will be twice as large as in 2017, which allow to present diverse travel opportunities and make business communication with colleagues and partners as comfortable as possible. For the first time Ministry of Tourism of Palestine and the National Tourist Office of Taiwan will take part in OTDYKH exhibition. In addition, the CIS countries — Belarus, Armenia and Uzbekistan will present their tourism opportunities. Egypt, Greece, Georgia, Morocco, Cuba, Maldives, Malta, Indonesia, Sri Lanka, Serbia, Hungary, China have already confirmed their participation in OTDYKH 2018.